BN check request https://osu.ppy.sh/beatmapsets/862746#osu/1804650 ty! Ai Kotoba III feat. Hatsune Miku thanks! 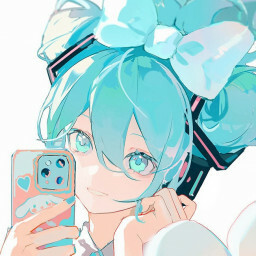 hi o/ NM pls https://osu.ppy.sh/beatmapsets/882870#osu/1845721 thx!